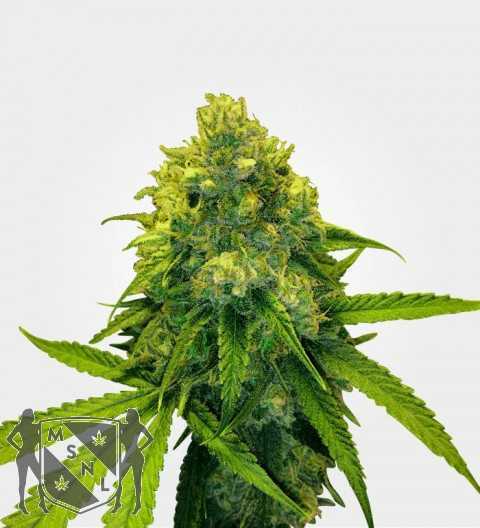 Hazy chocolate lovers unite; Chocolate Haze by Royal Queen Seeds has combined the two to create a strain with sweet, delicious chocolate flavours. 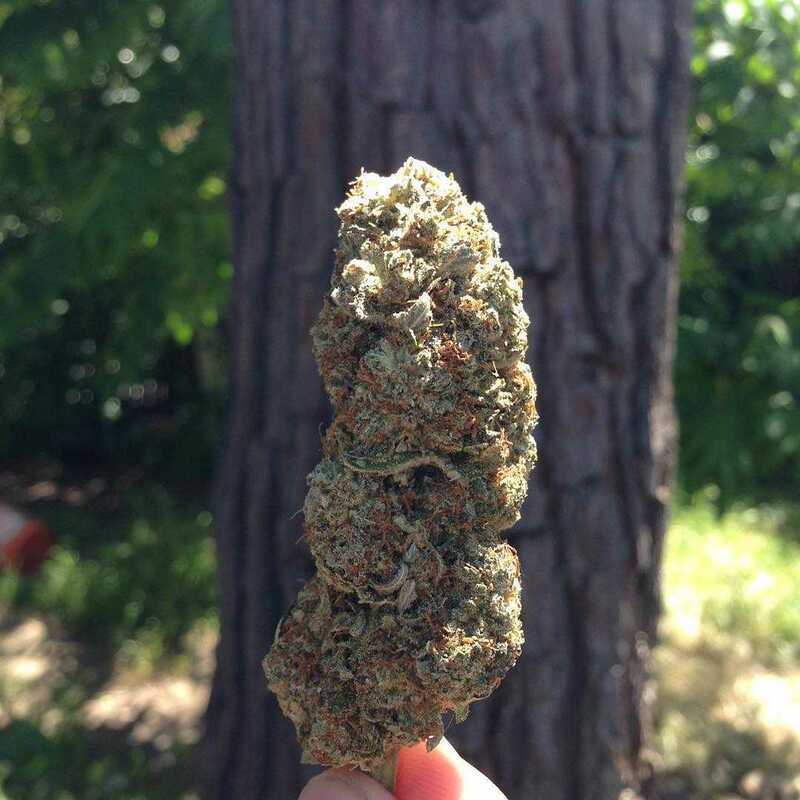 20% THC levels and only 5% indica, Chocolate Haze makes for a great daytime smoke that can treat arthritis, stress and migraines so users can go about their day. It tastes of chocolate and it has the medical benefits of marijuana, to us, that’s a winning combination right from the start. 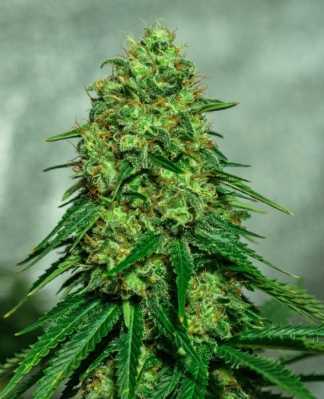 With around 20% THC, Chocolate Haze will put a quick stop to both physical pain and mental blues without leaving you either crashed out or stoned out. 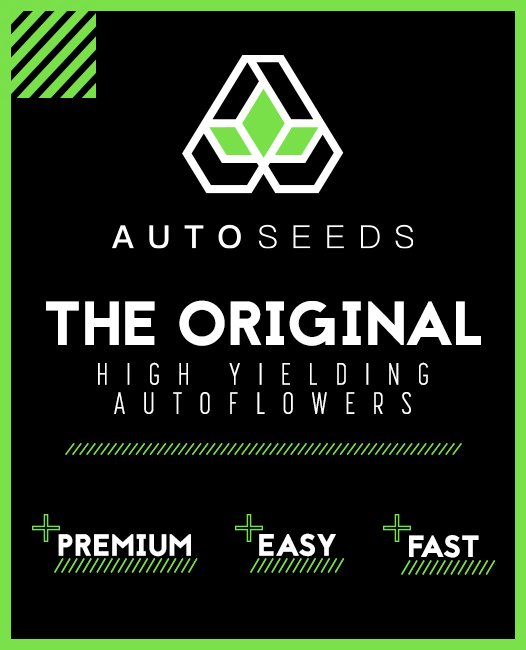 This strain is particularly recommended for arthritis and migraines but can be used for a variety of conditions and although it is generally a daytime strain, if you do have to use it at night, the fact that the effect eases off into gentle calmness is a bonus in terms of letting you get to sleep afterwards. 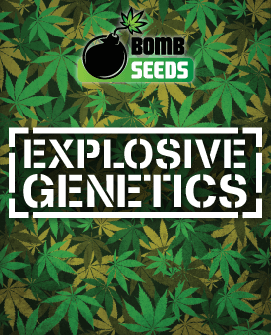 Realistically, you can expect 475 – 525 gr/m2 indoors and 450 – 500 gr/plant outdoors. We have to point out that this is only about average by modern standards, what is definitely above average is the height Chocolate Haze can reach. It can clear a metre and a half indoors and can easily make it up to two metres outdoors. 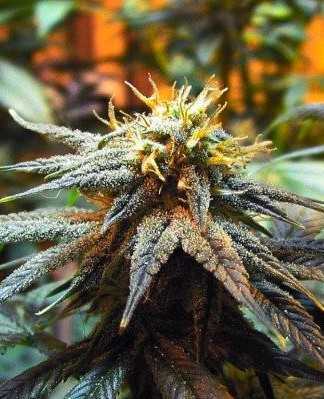 This is because it is essentially a Sativa (with a touch of Indica) and as such grows into a tall and statuesque lady. Obviously you can use plant training to keep her height down a bit, but she is never going to be a compact little Indica. 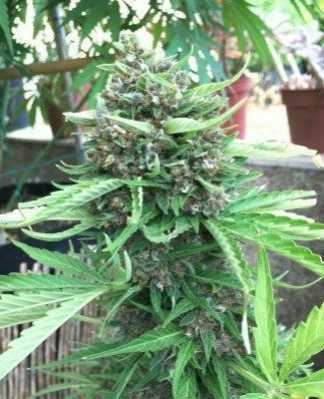 In an ideal world, you’d grow Chocolate Haze outdoors and let it reach its full height without any interference. 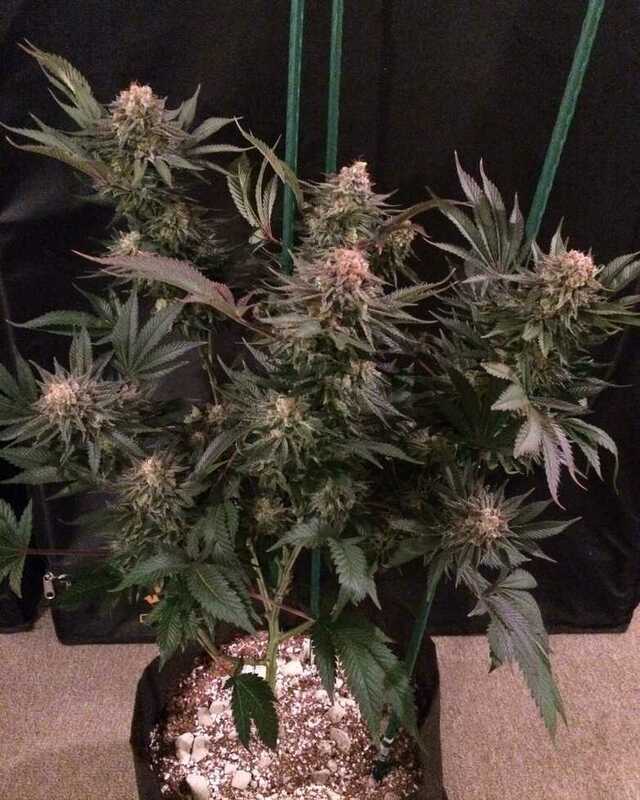 In the real world, unless you live in the warmest of Mediterranean climates, you’re going to need to grow this strain indoors and even if you can grow outdoors, left to its own devices, Chocolate Haze can easily overwhelm a small growing space unless you get on top of plant training. Plant training is a fairly straightforward concept and there’s plenty of information and help on the internet, but it does take confidence to get in and do it. 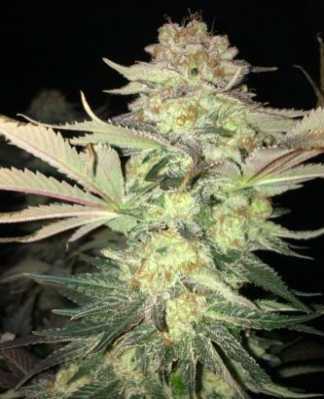 Chocolate Haze is a strain which doesn’t let itself be rushed, needing about nine to ten weeks indoors and being ready outdoors around the end of October. 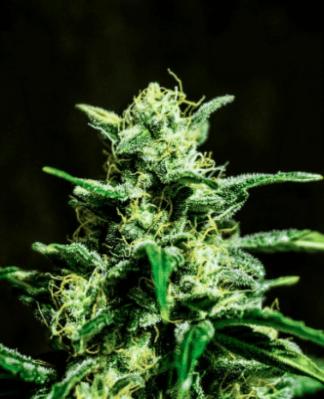 The fact that this strain is known to have low resistance to mould means that growers need to be extra-vigilant about ensuring adequate ventilation (although frankly this is good practice in any case). You also need to be scrupulous about odour control (incredible as it may seem, there are actually some people out there who don’t love the smell of chocolate) and to be prepared to satisfy a pretty big appetite for water and nutrients. 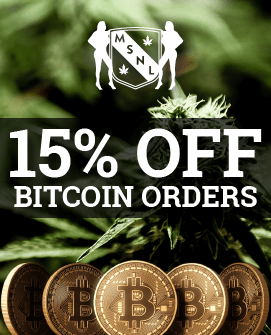 If you can manage all this then you will have some sublime-tasting weed. It isn’t just chocolate, it’s fruit and chocolate. The top notes are light and dance across the tastebuds, preparing them for the rich, strong, chocolate body to come. The aroma is everything you would expect from the taste. It’s full of fruit and chocolate, sensuous and satisfying. 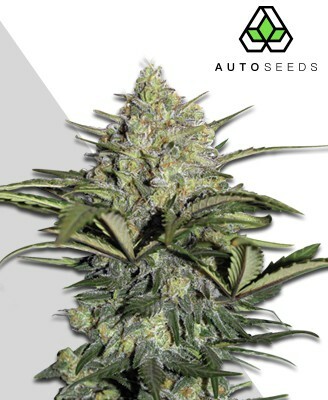 Quite frankly, if you put a label saying “Chocolate Haze” on the bag, you’ll have about as much appeal as it’s possible to get, but even without a label, as soon as anyone starts to break those beautiful buds and release that sweet perfume, you’ll be in chocolate weed heaven. It’s a haze and it tastes of chocolate. We suspect that’s basically all most people need to know. 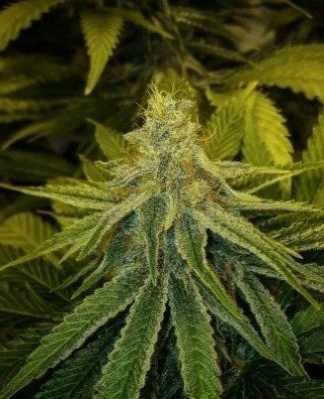 You’re either already sold on Chocolate Haze or your not.